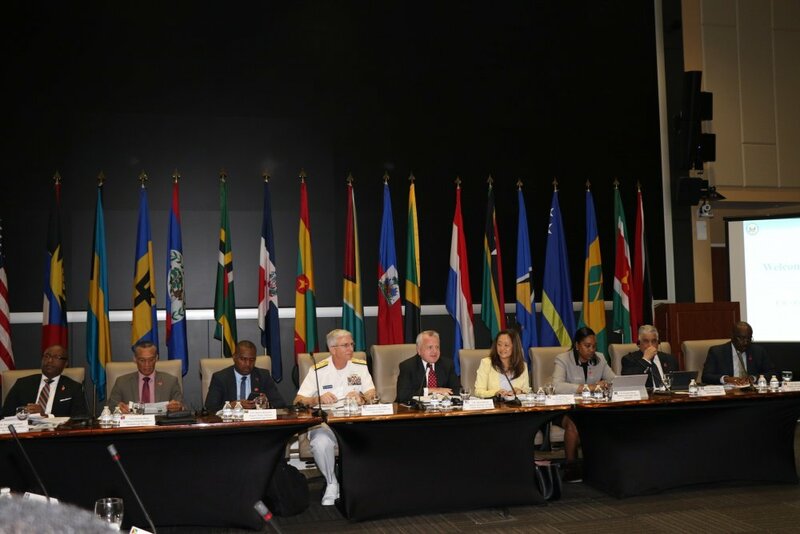 Minister of Foreign and CARICOM Affairs, Dennis Moses, was spotted attending the US-Caribbean Resilience Partnership Ministerial meeting on Friday at US Southern Command in Miami Florida. 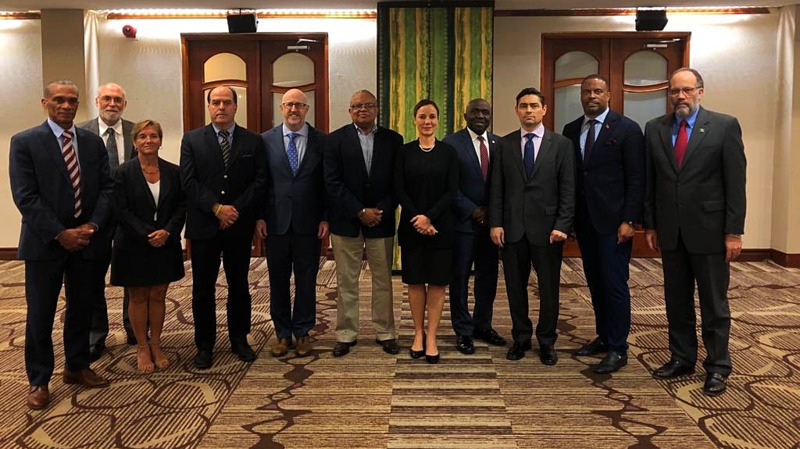 Although no official correspondence was sent out by the Ministry, the US Embassy shared a social media post by the US Department of State earlier this week that Trinidad and Tobago had been invited to attend the meeting, which is being held to address the region's disaster response ahead of the hurricane season. Deputy Secretary of State, John Sullivan, said the US and the Caribbean have a shared history and common interests. "Our nations are bound by a shared history, common interests, and deep social ties. As we look to strengthen those bonds, we continue our focus on promoting prosperity, security, health, education, and energy. 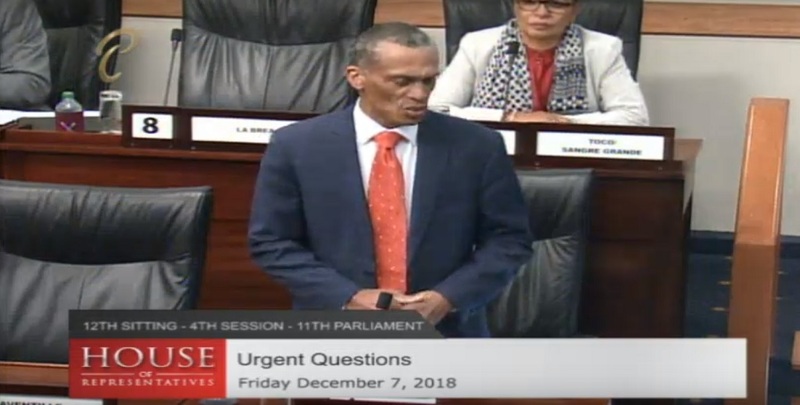 Through conversations I’ve had with many of you over the last two years, I’ve learned that we all agree on the need for sustained collaboration on disaster response and resilience." "The U.S.-Caribbean Resilience Partnership will require continued cooperation to move away from cycles of destruction, relief, and reconstruction. Together we can prevent situations in which natural disasters are compounded by exploitation and opaque deal-making that can weaken institutions and undermine vulnerable economies." "Each year, our governments, businesses, and citizens prepare for the hurricane season. The memory and destruction of recent seasons remains fresh, and we do not forget the devastating hurricanes in 2017 – Harvey, Irma, and Maria. We all felt the destruction, the loss of property, and especially, the loss of life. Hurricanes know no boundaries. We must overcome our own, especially those that block our ability to respond and prepare effectively." "The broad range and depth of topics we will address during today’s discussions will build a strong foundation of partnership and collaboration around disaster risk reduction and response. Our task today is to bolster our existing efforts and explore new avenues for cooperation." 'The United States brings ten different U.S. Government organizations to the table today to deliver on our commitment to enhanced engagement. The agencies represented here span the range of the entire foreign policy spectrum – from diplomacy to development to defense." 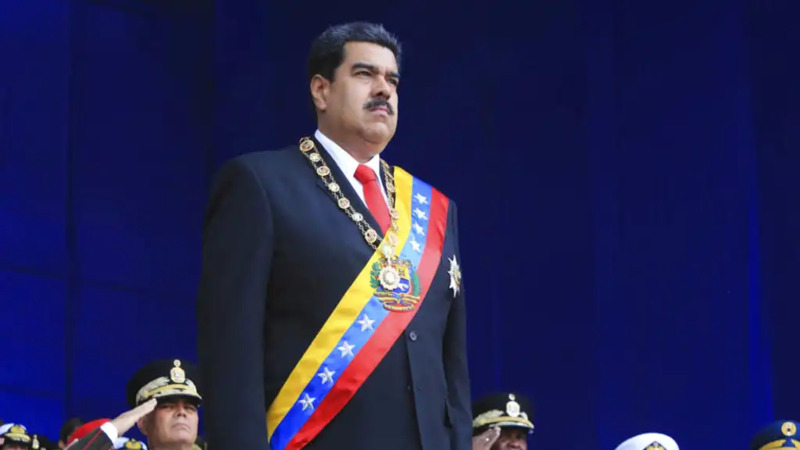 As neighbours and partners in this hemisphere, we will be more resilient," he said. The US-Caribbean Resilience Partnership is a collaborative effort to build regional capacity to confront disaster response and promote resilience. Leaders will discuss new opportunities for collaboration to enhance the region’s preparedness and response efforts. Caribbean countries represented at the meeting include Antigua and Barbuda, The Bahamas, Barbados, Belize, Dominica, the Dominican Republic, Guyana, Grenada, Haiti, Jamaica, St. Kitts and Nevis, St. Lucia, St. Vincent and the Grenadines, Suriname, Trinidad and Tobago and the Dutch islands of Aruba, Curacao, and Sint Maarten. Senior officials from U.S. Southern Command, the U.S. Agency for International Development, the Federal Emergency Management Agency, the Federal Aviation Administration, the Federal Communications Commission, the National Oceanic and Atmospheric Administration, the National Aeronautics and Space Administration, the Department of Energy, the Inter-American Foundation, and the U.S. Geological Survey also participated in the ministerial.